ISRAEL - FEB 2011: Boy Kicking a soccer ball in an arched alley at night in the city of Akko, Israel. Shot with the Red One digital camera at 4k (4096 x 2304) resolution. 02/19/2011. 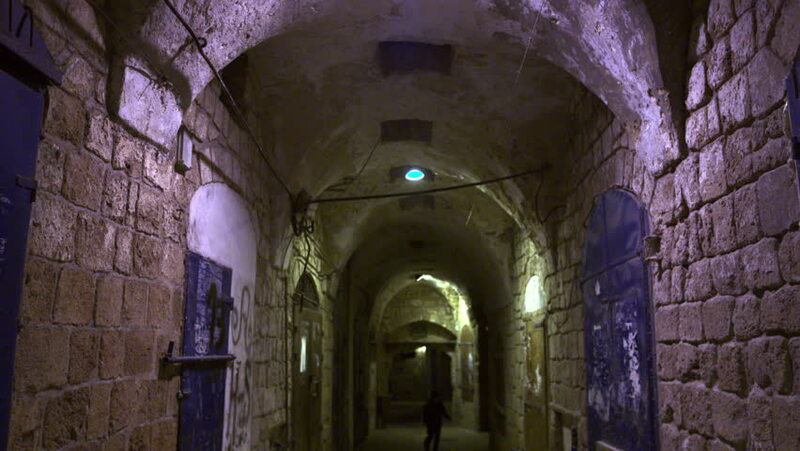 hd00:10ISRAEL - FEB 2011: Boy Kicking a soccer ball in an arched alley at night in the city of Akko, Israel. Shot with the Red One digital camera at 4k (4096 x 2304) resolution. 02/19/2011.